Archivox captures stories worth telling, offering oral history and audiovisual preservation services to individuals, families, and businesses in North Carolina and beyond. Are you looking to document the lives of your parents or grandparents in an audio or video interview? 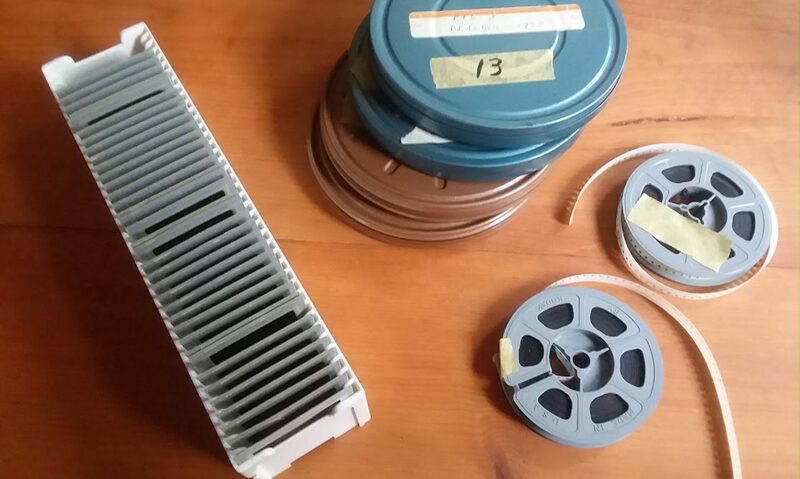 Not sure what to do with that box of audiotapes or films sitting it the back of the closet? Archivox can help.